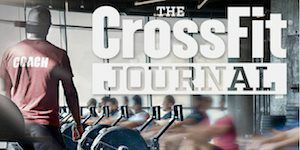 Want to get into Crossfit but don't know how? 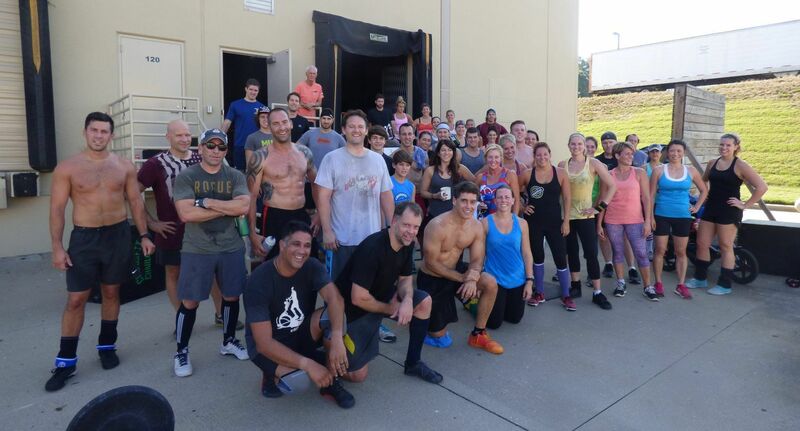 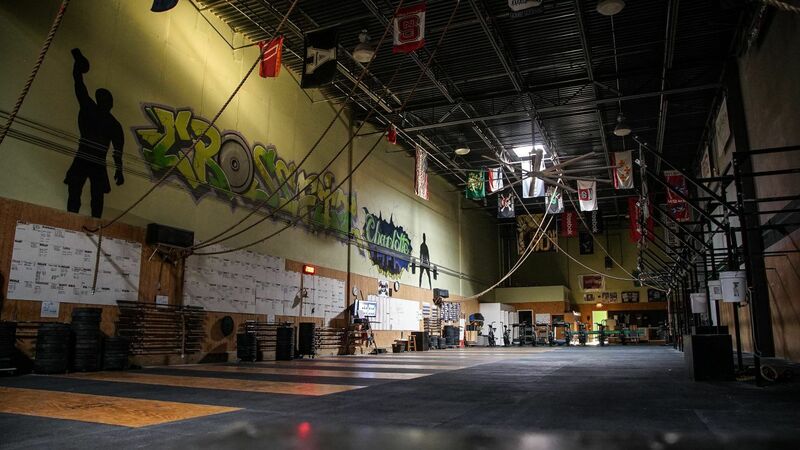 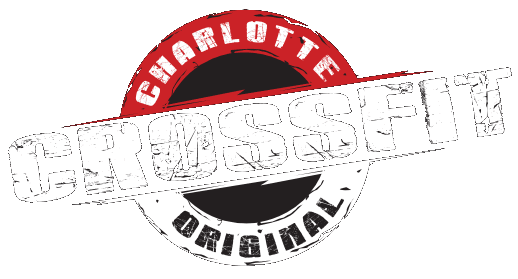 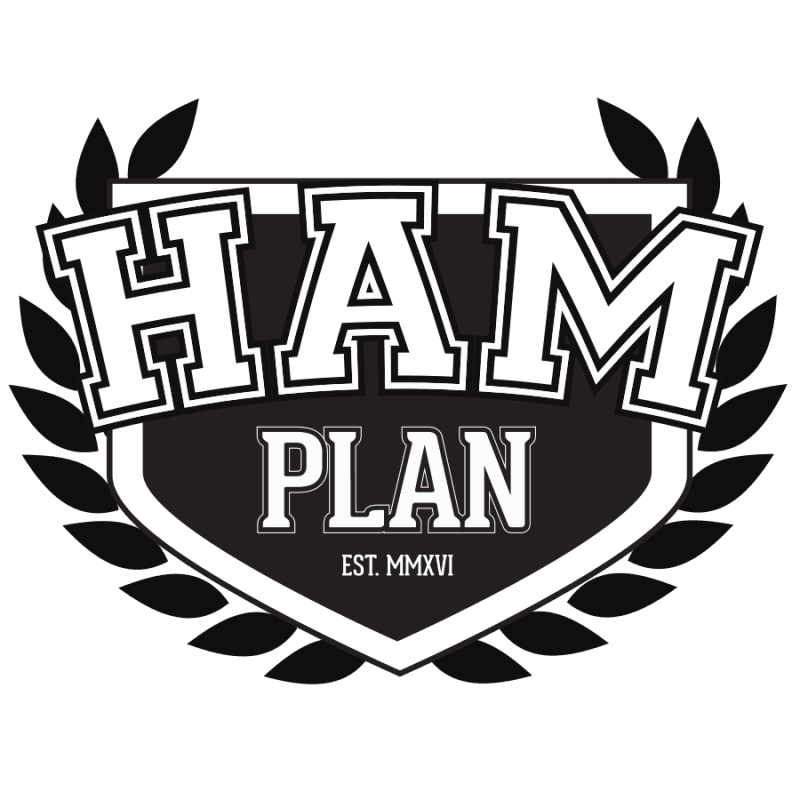 Join us at Crossfit Charlotte for our next on ramp session January 21 @ 12 pm. 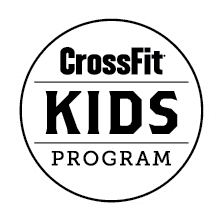 The cost is $50 and includes 2 hours of teaching key Crossfit movements, a nutrition talk, body compositions, and a preliminary WOD. 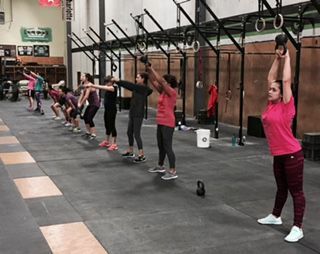 Come learn the quality of movement and nutrition.